After 16 years of grooving around the globe, the world’s most famous ambassadors of Cuban music are coming to Barcelona as part of their Adiós farewell world tour. 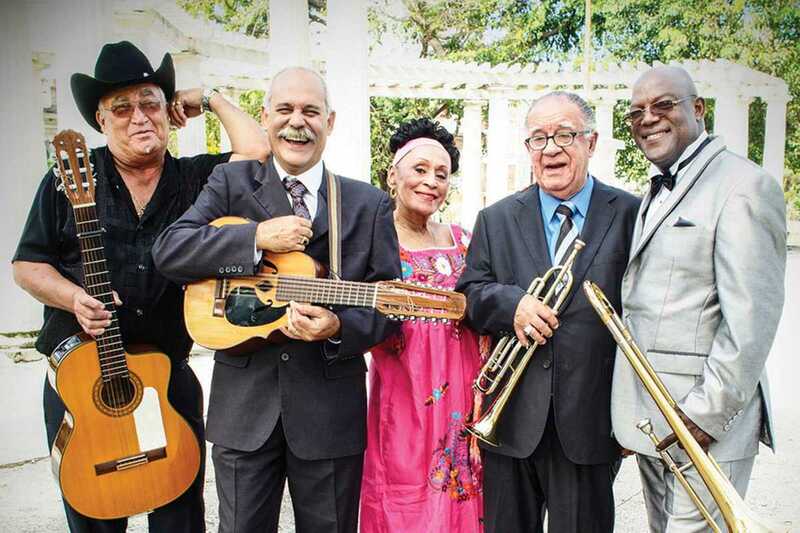 The Orquestra features several members of the original Buena Vista Social Club group that recorded the self-titled, Grammy award-winning album, as well as the hugely successful film. Though many of the original members, including the late Compay Segundo, Orlando “Cachaíto” López and Rubén González, are sadly no longer around to grace the stage, the band’s Cuban classics such as “Chan Chan,” “Dos Gardenias” and “Candela” will be performed in all their glory by the legendary guitarist and singer Eliades Ochoa and the 85-year-old leading lady Omara Portuondo. Expect silky smooth trumpet solos, infectious percussive sections, sonorous vocals and a whole lot of nostalgia. This is your last chance to see one of the greatest groups of all time.